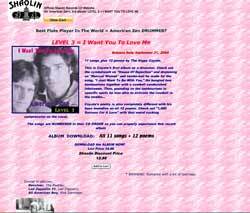 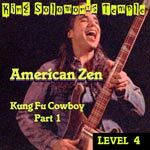 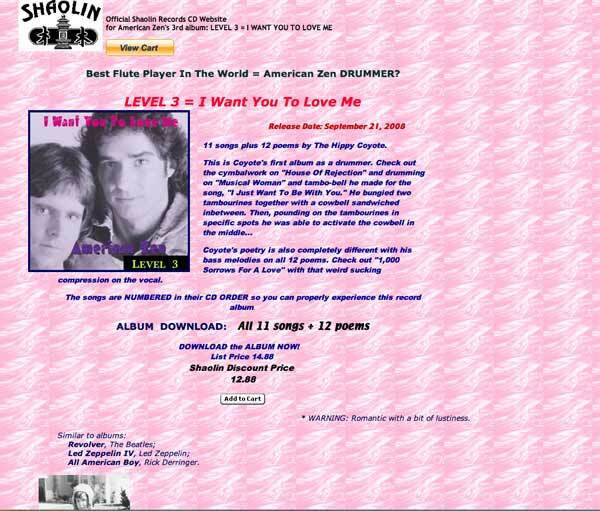 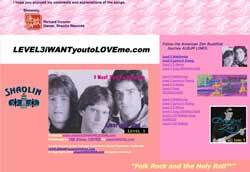 LEVEL 3 = I WANT YOU TO LOVE ME is the third album byAmerican Zen. 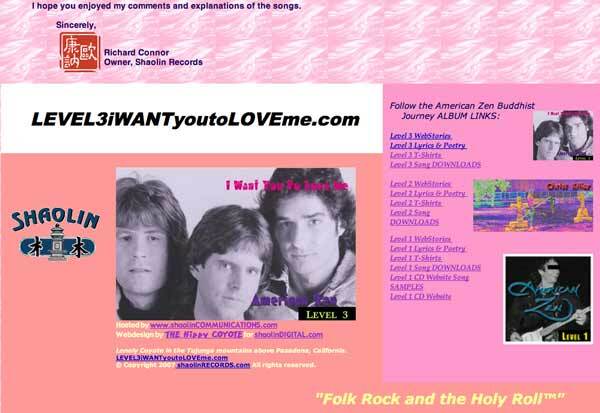 This record breaks from the storyline of the previous two album by American Zen that tell the story of Coyote's battle with the Utah Mormon, Church of Jesus Christ of Latter Day Saints. 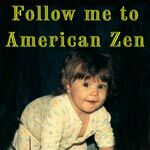 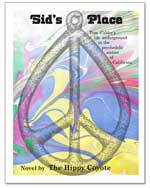 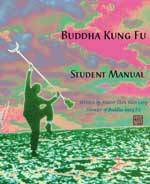 Explore the LEVEL 3 of the American Zen website.